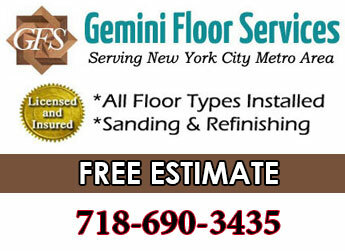 If you’re looking for hardwood flooring Gemini Floor Services is centrally located in Brooklyn and serves the 11238 Brooklyn neighborhood of Prospect Heights. Prospect Heights is one of Brooklyn’s happening hot spots buzzing with activity. 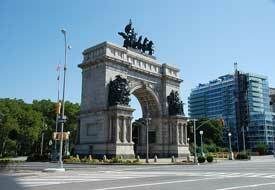 The Grand Army Plaza is a focal point from where the pedestrian friendly Eastern Parkway commences. 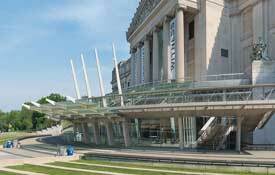 Nestled all around are the Brooklyn Botanic Garden, Prospect Park, Brooklyn Museum & Brooklyn Public Library. There’s the Saturday Grand Army Plaza Greenmarket. Artistic performances & free music shows are going on. Then there’s also sports events & concerts at the Barclays Center arena. Trendy shops & restaurants line Vanderbilt & Washington Aves. All this right next to Park Slope, Brooklyn’s most vibrant nighborhood. Prospects Heights is a culturally diverse area. There’s many young white professionals, African American & Caribbean folks. It’s a cohesive blend of old meets new Brooklyn. Shops & restaurants reflect the diversity. You’ll find a wide variety of hip bars, cafes, restaurants & boutiques. Classic Brooklyn Brownstone rowhouses are common throughout the neighborhood. Many date back to 1890. Much of the area is designated as a historic district. Sometimes we get to refinish wood floors there that are over 100 years old. Tree lined streets add to the ambiance. Housing is varied with townhouses, coops, apartment buildings & luxury condos. There’s been alot of new upscale residential developments & renovations in the area. This has contributed to rising real estate costs. Brooklyn overall has been on the rise. Prospect Heights is like a public transportation hub with 9 subway lines and the long Island Rail Road. It’s only about 30 minutes into Manhattan. With excellent transportation, low crime, culture, history, entertainment, shopping, dining, museums and parks Prospect Heights has it all. The cultural & architectural variety of Brooklyn makes our flooring work that much more interesting. We visit diverse neighborhoods, work in all varieties of buildings and work with a wide variety of flooring materials.